Although Ornitographies is a current project with a somewhat distant origin. It was born from the innocent, restless, childhood gaze of the artist, Xavi Bou. 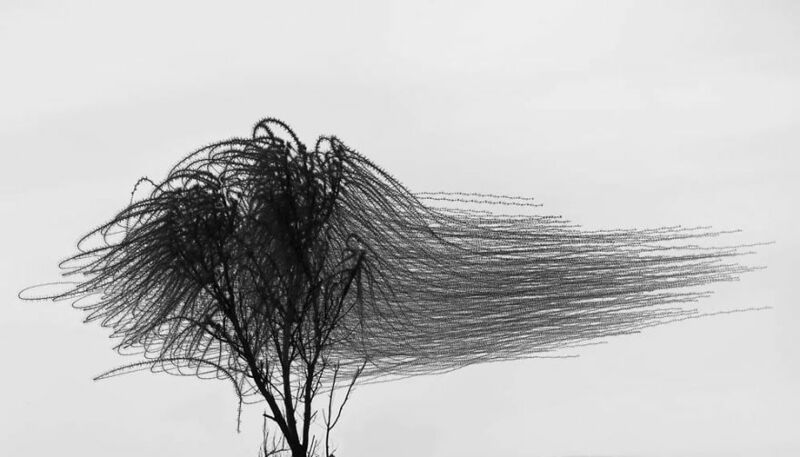 The photographer’s admiration for nature, especially birds, arose during his childhood thanks to unforgettable long walks with his grandfather. 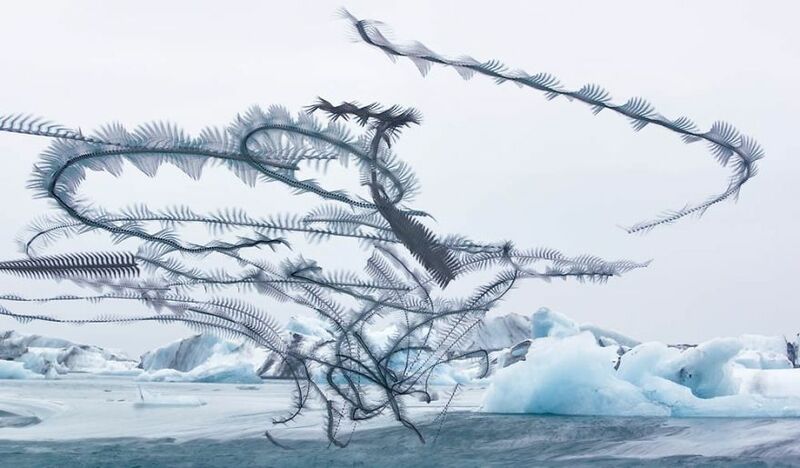 Since then, the photographer’s interest in birds has continued to grow, eventually becoming the focus of his project Ornitographies. The series arose from the author’s desire to capture those unnoticed moments and from the interest in questioning the limits of human perception. 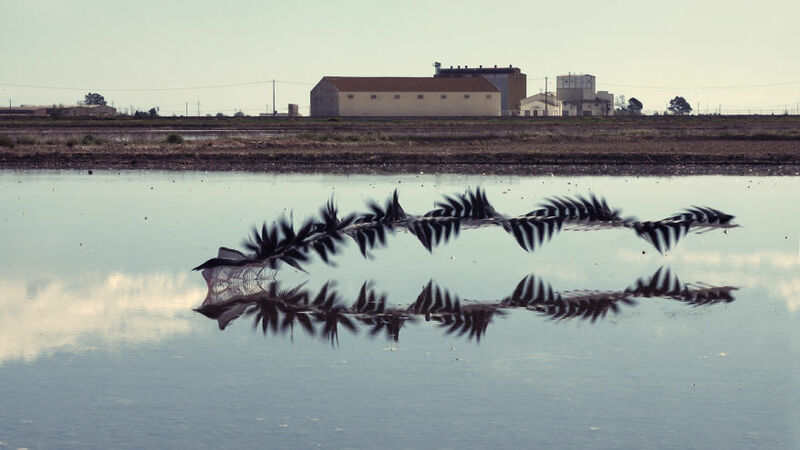 Xavi Bou focuses on birds, his great passion, and attempts to capture the shapes they generate when flying in a single frame, making the invisible visible. Unlike other motion analysis which preceded it, Ornitographies moves away from the scientific approach of chronophotography used by photographers like Eadweard Muybridge and Etienne-Jules Marey. 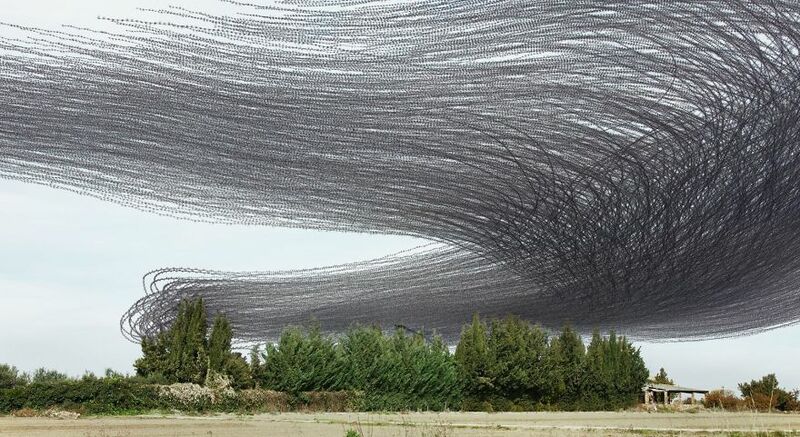 The approach used by Xavi Bou to portray aviary scenes is not invasive; moreover, it rejects the distant study, resulting in organic form images that stimulate the imagination. 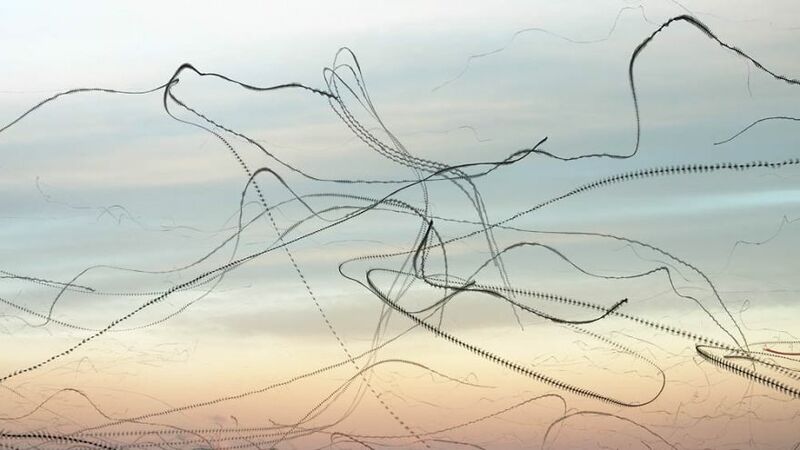 Technology, science, and creativity combine to create evocative images which show the sensuality and beauty of the bird’s movements and which are, at the same time, clues for those wishing to identify or recognize them. 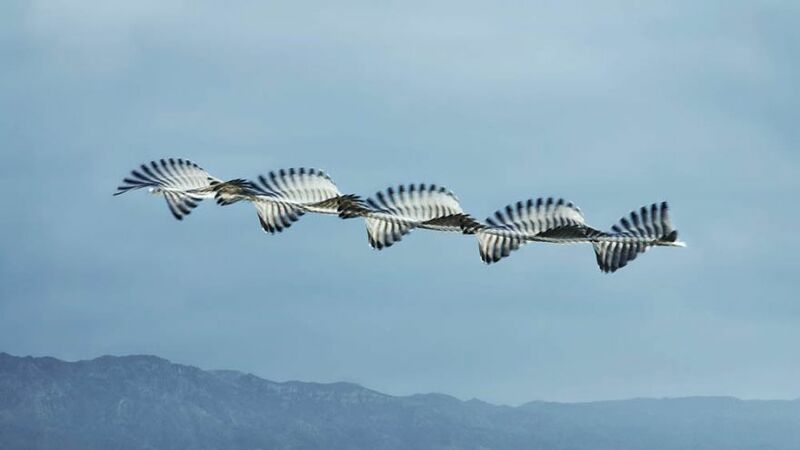 In Ornitographies, the skill envied by men, the long-lasting shared yearning of flying, is presented to us, extending our visual perception. 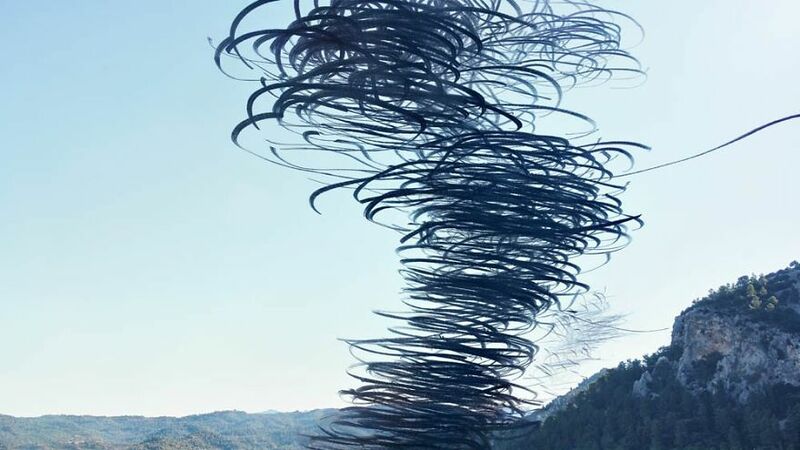 Art and science walk hand in hand to create images, which are no longer a single portrait of reality but become a witness of the instants that, for a moment, were past, present and future all at once. 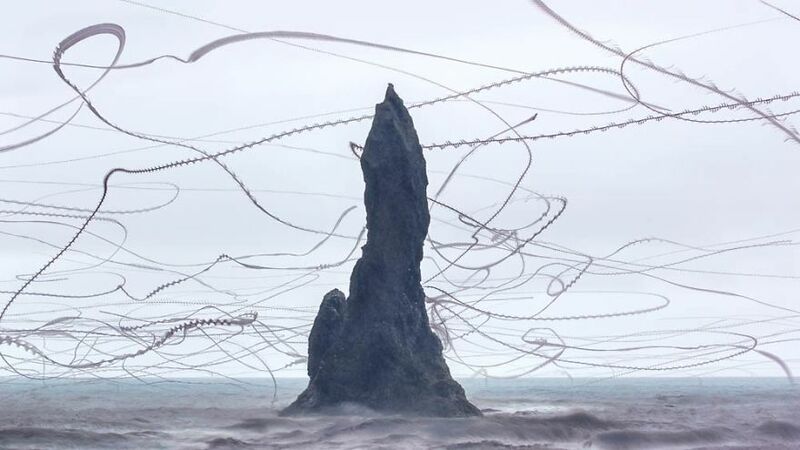 Ornitographies is a balance between art and science; a nature-based dissemination project and a visual poetry exercise but above all, an invitation to view the world through the same curious and innocent eyes of the child we once were. Xavi Bou graduated from Barcelona University with a degree in Geology while also studying at the International Photography Grisart School. During his studies, the artist taught photography on the side. Once he finished his education in 2003, Xavi started his professional career in the fashion and advertisement photography world, as an assistant photographer. In 2009, with his partner Dani Ciprian he co-founded La Crin Studio, a photography retouch studio specialized in big campaigns for national and international brands and magazines. At the moment Xavi combines his retouch work with the development of his personal photography projects. 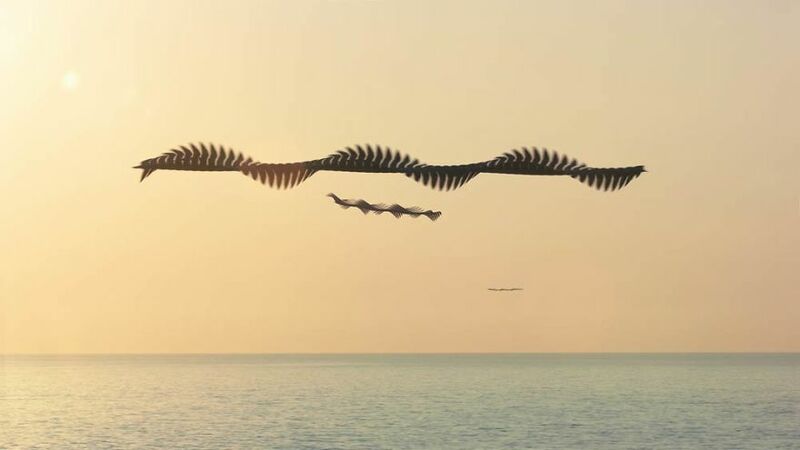 His passion for nature inspired him to projects like this one the focus of his art. 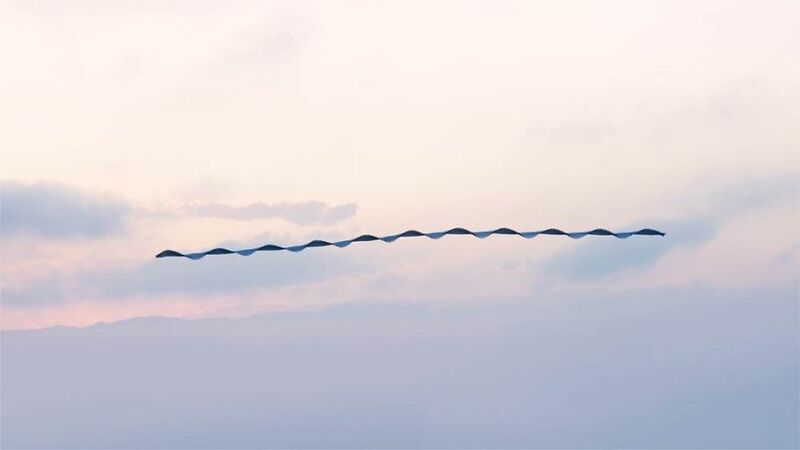 Exploring the technical possibilities of photography’s borders and having nature as the main subject, the photographer aims to send a message that challenges us to think about our perception, creating a new point of view about our environment. Ornitographies was featured in prominent European magazines, like The Guardian, de Volkskrant, Sonntag, The Spiegel, National Geographic and Geo. His project was also exhibited in Holand, the United States, and Spain. Xavi is still working on this project and researching for the next one.